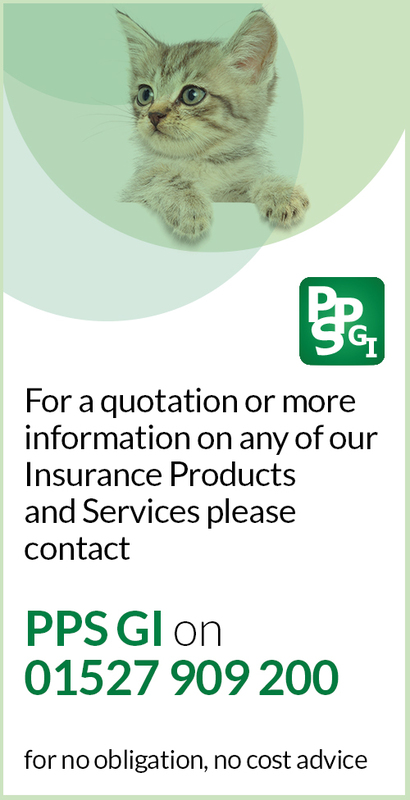 PPS GI has designed this policy to protect the profits of your practice in the event of an illness or injury involving one of your fee generating members of your staff. With a choice of deferment periods and benefits paid for 52 weeks, the practice can choose to either employ a locum or allow other members of staff to cater for the absence. Premiums are paid by the practice, allowing this to be a fully tax deductible business expense. There is no requirement for receipts to be provided in the event of a claim, the benefit is simply paid to the practice at the weekly sum insured selected, following the deferment period. Options are available for cover with a 12 month pre existing clause, following any medical advice being sought or a 12 month limited pre-existing condition clause with a 10 day absence exclusion. Premiums are highly competitive on both options, with additional discounts for those clients that insure both their surgery & locum cover with us. Covering your support staff this policy provides payment to your practice in the event of illness or injury resulting in their absence. The benefit paid in the event of a claim can be used to subsidise the employee’s salary, cover a locum or simply to pay overtime to existing members of staff. As with our Locum Shield, premiums are paid by the practice and are therefore fully tax deductible as a business expense.